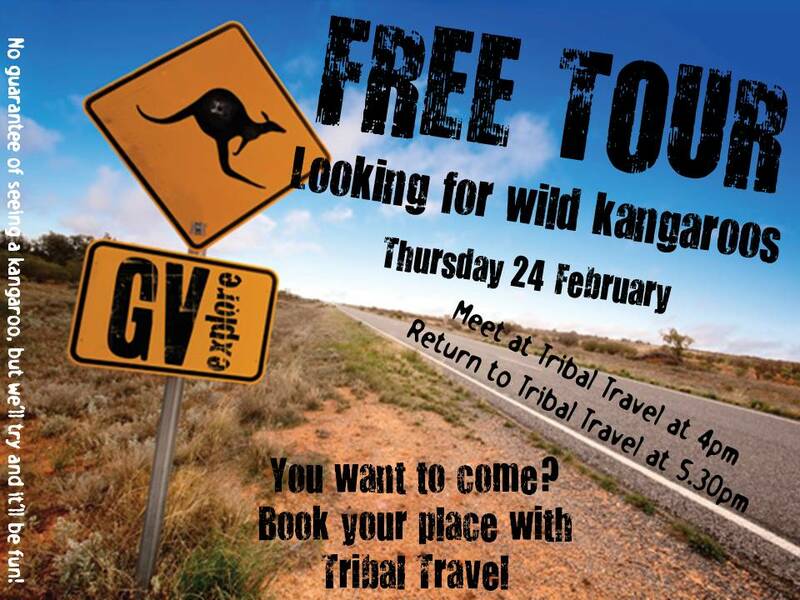 Tribal Travel is offering a free tour to all Global Village students … looking for wild kangaroos. Kangaroos are the iconic symbol of Australia, and even though many people may have seen them at a zoo, nothing is quite like the experience of spotting them in the wild. This weird and wonderful animal is most easily spotted at dawn and dusk in large grassy fields, paddocks and golf courses. 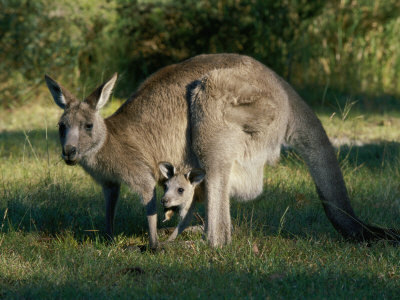 Take advantage of local knowledge and visit the areas where kangaroos are most prominently seen around Noosa. If you’d like to book on this free tour THIS THURSDAY, just head to the Tribal Travel shop to put your name down. Or speak to one of the lovely Tribal Travel girls when they come into your school. Please note: There is no guarantee of spotting kangaroos, but we’ll try and it’ll be fun! This entry was posted in Activities, Events, Student News, Student Travel & Tours by Lexis | Noosa. Bookmark the permalink.